The Buck Institute for Education provides an excellent website for any teacher interested in implementing project-based learning in their classroom. This is a kid friendly website which covers a wide variety of topics. It covers science topics particularly well. This website has a kid friendly interface which engages students from the start! It covers a wide variety of historical topics and also offers assignments for teachers to download and use. BrainPop is an educational website that offers a huge number of educational videos suited for elementary aged students. 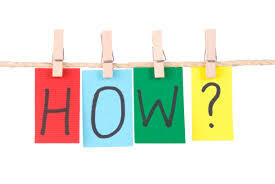 Each video also has an attached quiz, and many have related primary documents that teachers and students can access. ​Google Docs can be used and created by you or your students for educational use. Google Slides can be used by teachers to deliver information or by students to demonstrate learning. Google Forms are an excellent teacher tool for both surveys and assessment. Google Classroom is a great tool for teachers looking to distribute and collect assignments online. These websites can be used by students as early-finisher activities or they can be incorporated into whatever unit of study you are working on. 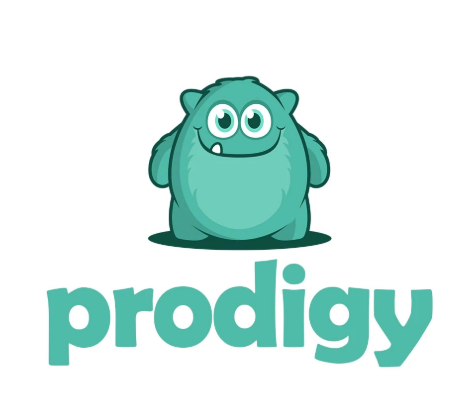 Prodigy is a game-based learning website that students can use to learn and practice their math skills. Freckle is game-based learning website that offers skill practice in reading, writing, math, science, and social studies. Kahoot! offers teacher-made quizzes that students complete as a class while competing against each other. You can even make your own quizzes! ICIVICS is a website that students use to learn about the government and laws by interacting with them. These are a few websites I have used this year to help me keep my sanity! Mathalicious is a great website for teachers looking for standards based math units. They have tons of great ideas as well as pre-made units. 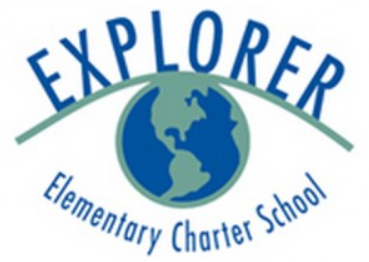 Explorer Elementary is a website devoted to the Project-Based Learning model being applied at the elementary level. 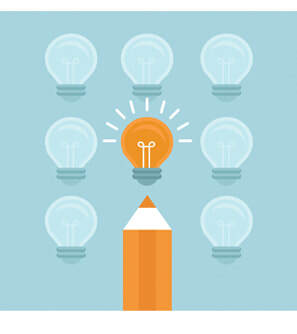 They have great resources, articles, and ideas for PBL teachers. The Positive Engagement Project is a website full of standards-aligned lessons and units that are designed to be fun and engaging for your students. Class Dojo is a positive classroom management system that turns your kiddos into monsters in the best way possible. ​Remind is an excellent app you can use to easily communicate with your students' parents. It will even translate messages for you parents who speak a language other than English! I believe it is really important to let students demonstrate their learning in a manner of their choosing. So I have gathered here the tools that have been most popular with my students. Screencastify is an easy to use screencasting tool for teachers or students to use. It's a Chrome application which makes it easy and convenient to use. Screencast-o-matic is another screencasting application that students and teachers can use to record presentations or peer-tutoring lessons on. Adobe Spark is an excellent video editing tool. Students can use its templates to make professional looking presentations. Logomakr is a website that students can use to make logos or other images for their presentations. Powtoon is a website that students can use to make presentations. It offers a wide variety of characters and images for students to choose from to include in their presentations. Canva is another website that students can use to make logos, images, as well as infographics. Canva also has a wide variety of templates to choose from. 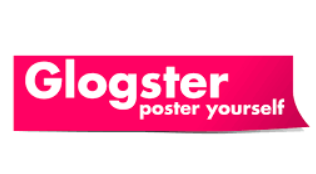 Glogster is a website that students can use in order to make web-based multi-media posters. WeVideo is a video editing website. It is better suited for upper-elementary aged students as it offers more control to the creator than Adobe Spark. Storybird is a story-boarding website that students can use in order to create illustrated stories. Waggett, R. J., Johnston, P., & Jones, L. B. (2017). Beyond Simple Participation: Providing a Reliable Informal Assessment Tool of Student Engagement For Teachers. Education, 137(4), 393-397.